The Clean and Green Committee of The Murray Hill Neighborhood Association held its annual mulching and cleanup event on Saturday morning, April 28. A group of more than a dozen MHNA volunteers met at 9am and were soon joined by about ten energetic individuals from the 30th Street Men’s Shelter. After some brief introductions (and breakfast supplied by Stein Berre of the MHNA) the work began. 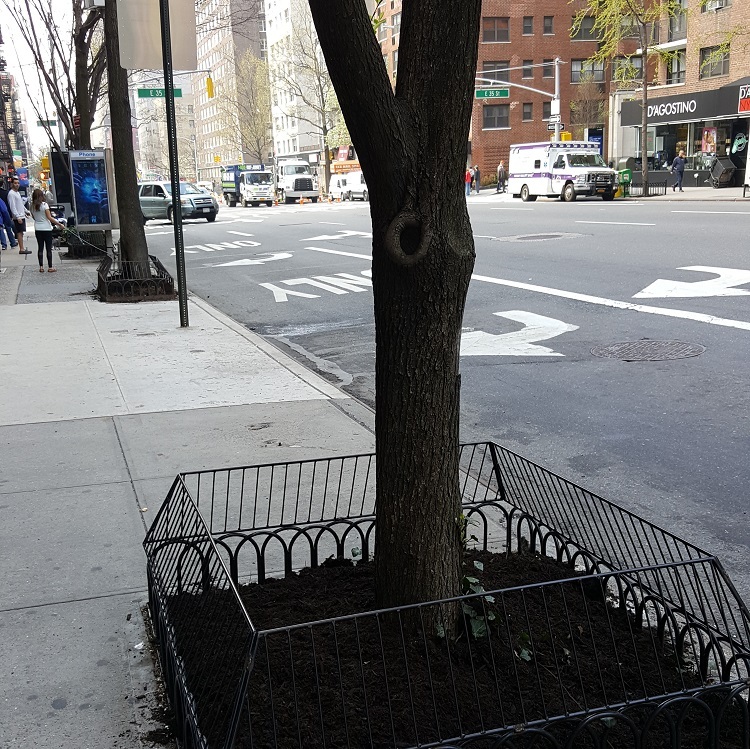 We cleaned and placed mulch in dozens of tree beds along Second and Third Avenues between 33rd and 38th Streets. We were fortunate to have perfect weather for the day, and we were able to accomplish everything we had planned by 11am. The Big Apple Chorus performed a short set of four-part harmony for the entertainment of volunteers and passers-by to end our day’sactivities. 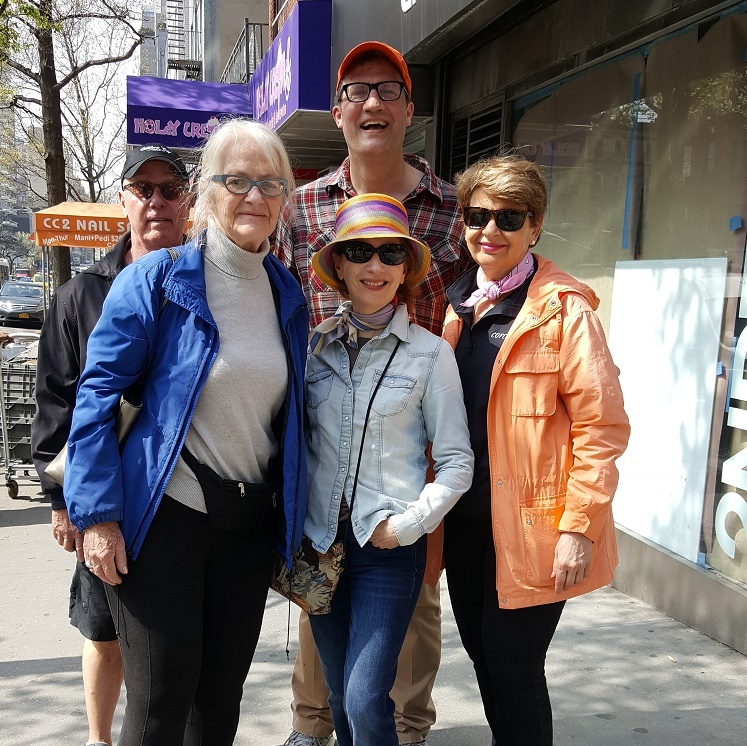 Fourteen members of the Chorus will join us on June 2nd at the Murray Hill Neighborhood Association Street Festival. Be sure to stop by and enjoy their performance! A special thanks goes out to the Men’s Shelter volunteers and to Audris Abreu of New York City Department of Homeless Services for all their help in making this event such a success and to Murray Hill Neighborhood Association volunteers. Watch for next year’s announcements and try to join us for our next cleanup and mulch event. You’ll help beautify Murray Hill and come away with a heightened sense of community spirit.